The Finchley Society has embarked on a project to list all the footpaths in Finchley and Whetstone. 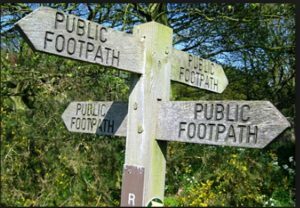 Ultimately, we would like to compile a directory of where the footpaths are and where they go, if they have a name and, most importantly what condition they are in. But to begin with we need to identify them all. Please send an email to footpaths@finchleysociety.org.uk with whatever information you have. The Herts and North Middlesex Area Ramblers are working with local residents’ groups to identify unrecorded rights of way in the Borough of Barnet. 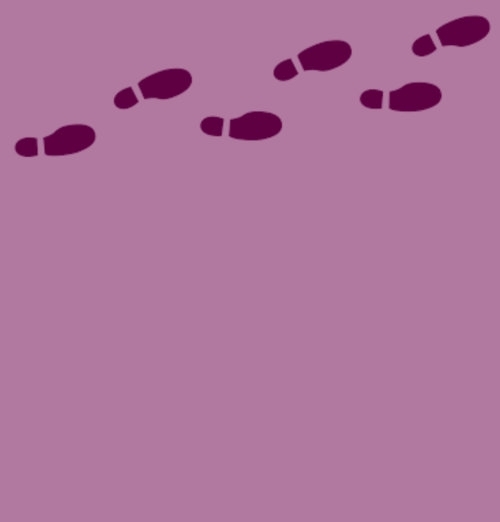 You can find out more about the Barnet Footpaths Group on the Ramblers website.